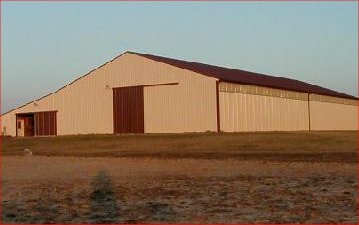 Silver Medalion Farm offers both indoor and outdoor riding arenas, a heated tack room, matted 12' x 12' stalls, a hot/cold wash rack, as well as friendly and personalized staff to care for your horse. 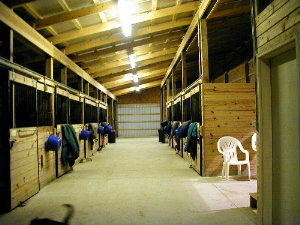 Dressage and jumping lessons are taught by a qualified instructor on site. Boarding is available either for horses that are in full training with our staff or for horses whose riders are here for short-term intensive lesson programs.